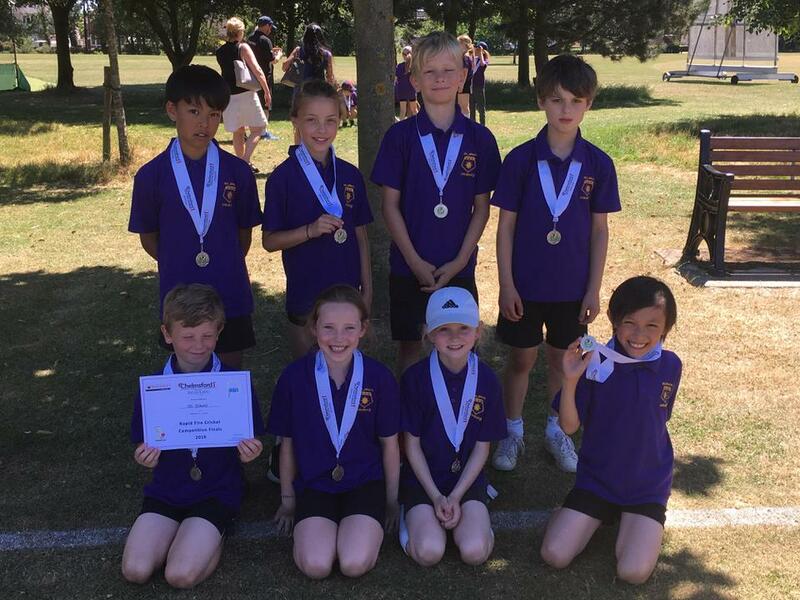 Cricket news - On Monday 2nd July, St John’s took part in the year 4 rapid fire cricket competition. The children have really enjoyed learning how to play this game in weekly lessons and they used their skills throughout the competition. They showed terrific team work, fantastic bowling, batting and fielding skills and as always wonderful behaviour. A huge well done to : Clark V, Sheon P, Abel H, Sam H, Oliver S, Phoebe O, Lily-May T and Tilly C-S who finished 2nd! Thank you to all the parents who transported the children to the event and supported them during the competition.